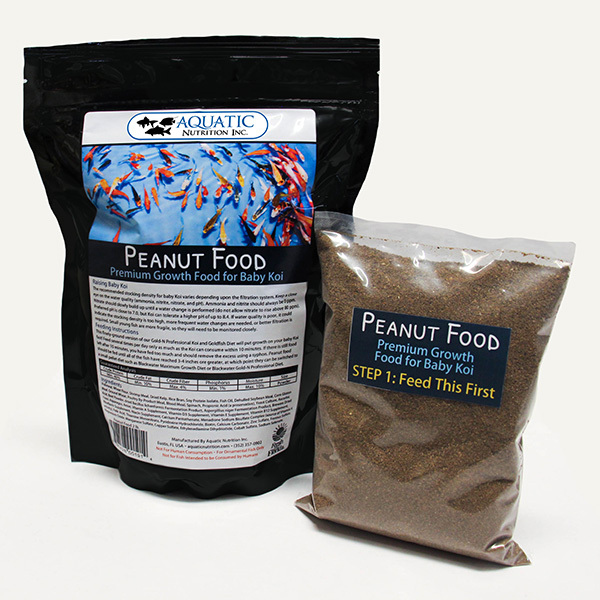 Now Free Shipping in the Contiguous USA! 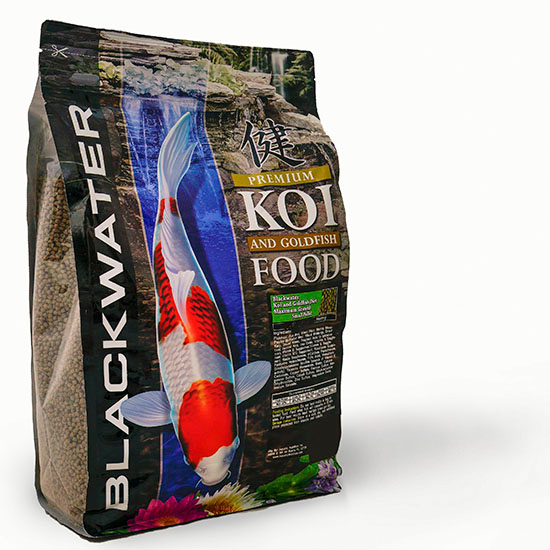 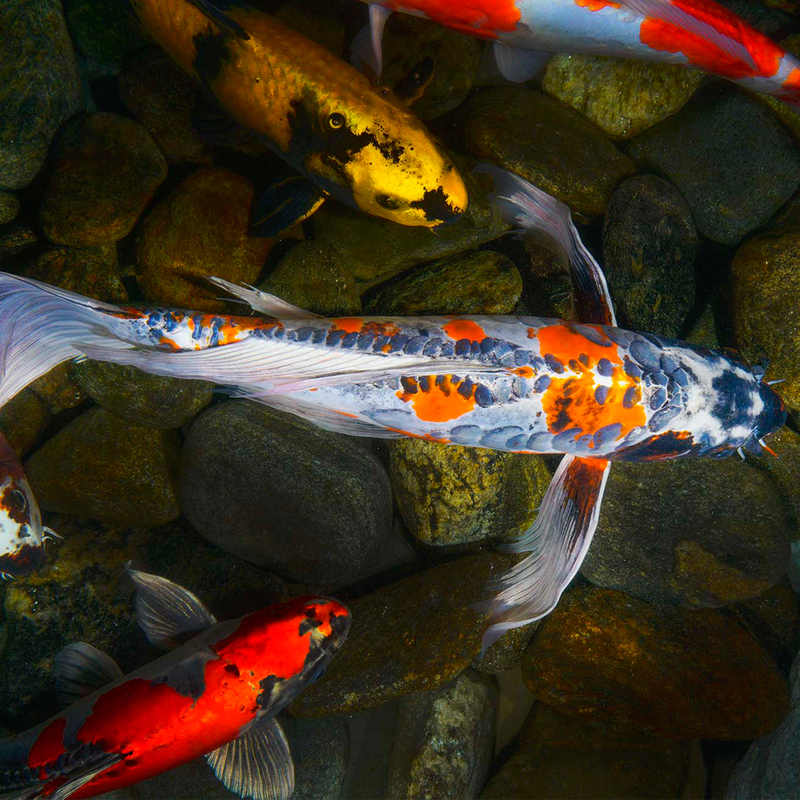 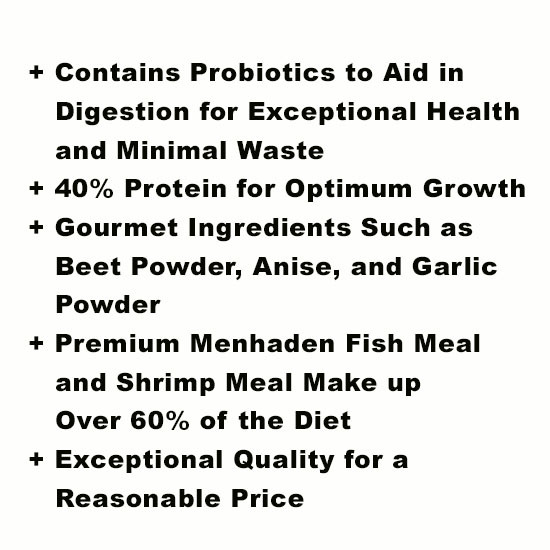 Gold-N Koi Food combines premium ingredients with many micro-nutrients and vitamins, as well as other ingredients to help digestion and maximum uptake of nutrients. 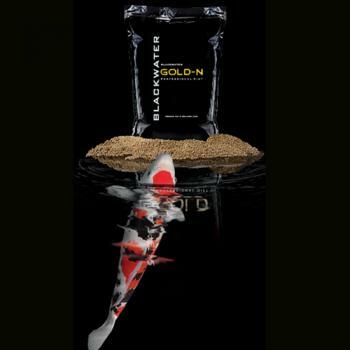 This is a favorite of those keeping champion and show-grade fish. 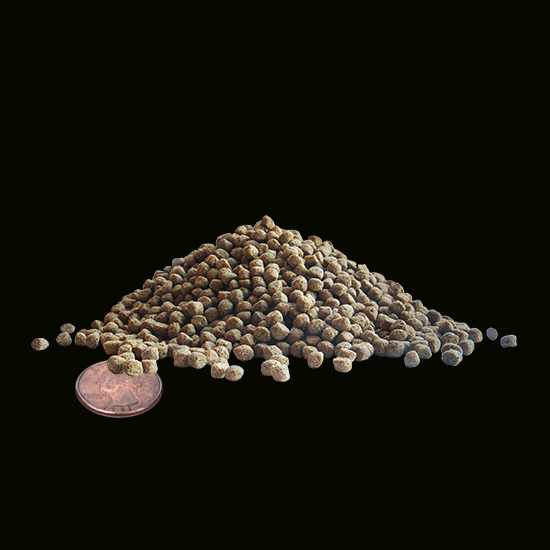 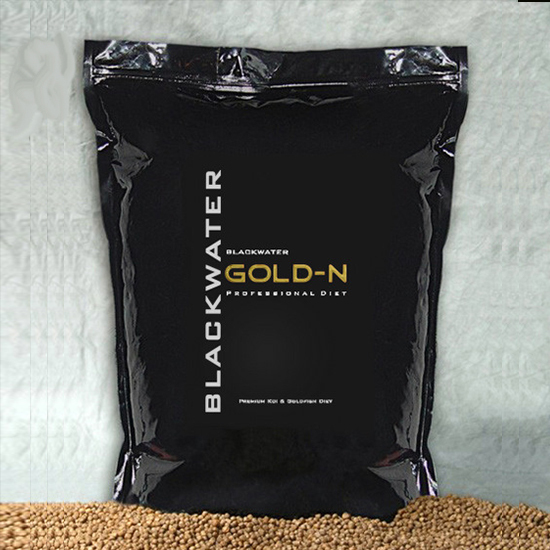 It is used by professionals worldwide.You may also grind Gold-N to feed small fish for fast growth and good body shape. 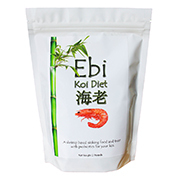 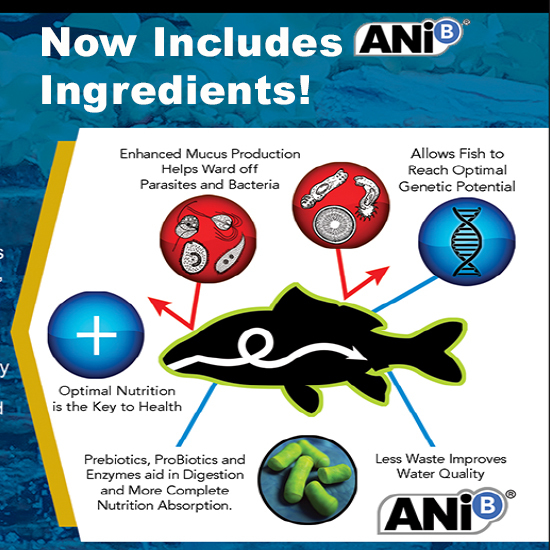 This diet is fortified with probiotics including Baccilus subtilus and Aspergillus oryzae in sufficient quantites to maximize digestion while minimizing waste output.